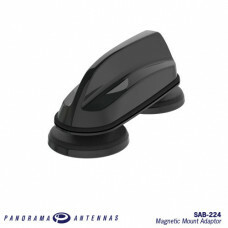 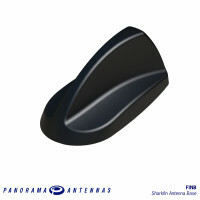 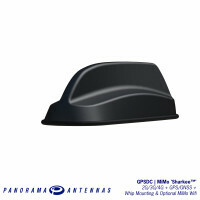 For use with the GPSD/GPSDC/FINDC range of SharkFin style antennas, the SAB-224 provides a magnetic mount solution for antenna trials and drive-testing. 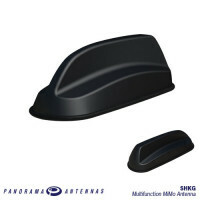 Using two heavy duty magnets fitted to an aluminium alloy plate, this is a very easy, simple and quick solution that can be fitted anywhere on the vehicle to evaluate the antennas performance without drilling any holes. 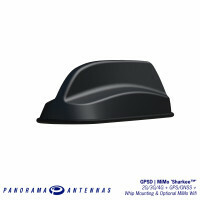 NOTE – this solution does not offer a suitable ground plane if using a VHF or UHF whip as part of the antenna configuration.